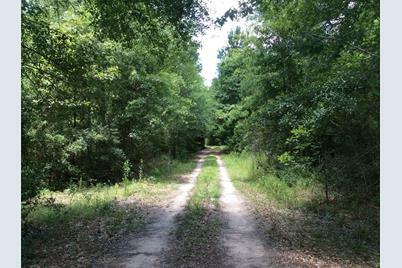 Look no more, this 27.948 acre tract with highway 94 access just outside of Apple Spings is perfect for your dream home or weekend getaway! 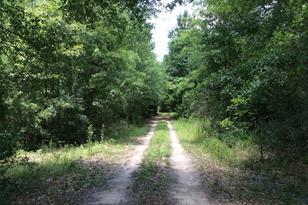 The tract has 70 foot or highway 94 road frontage that opens into a beautiful rectangular heavily wooded tract. Driving Directions: From loop 287, take 94 W 16 miles, property on right just as your entering Apple Springs, entrance is right at 40 mph speed limit sign. 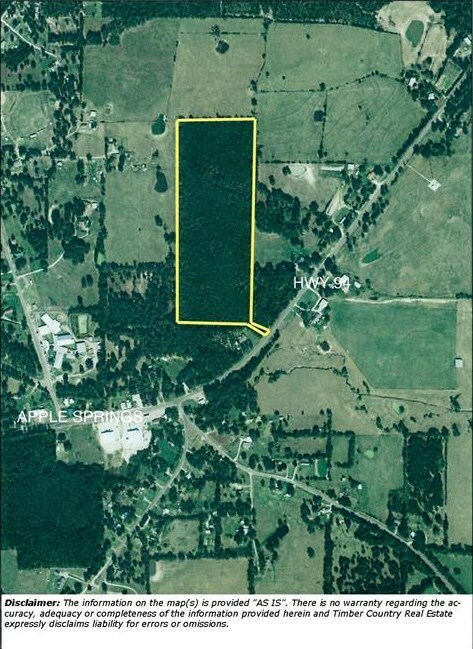 Tbd Hwy 94, Apple Springs, TX 75926 (MLS# 56914580) is a Lots/Land property with a lot size of 27.948 acres. 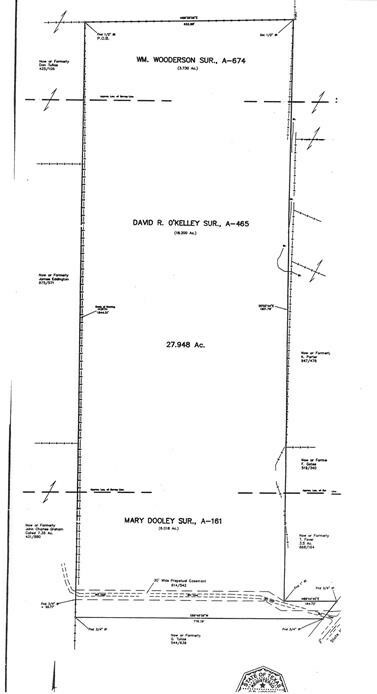 Tbd Hwy 94 is currently listed for $139,500 and was received on December 21, 2017. 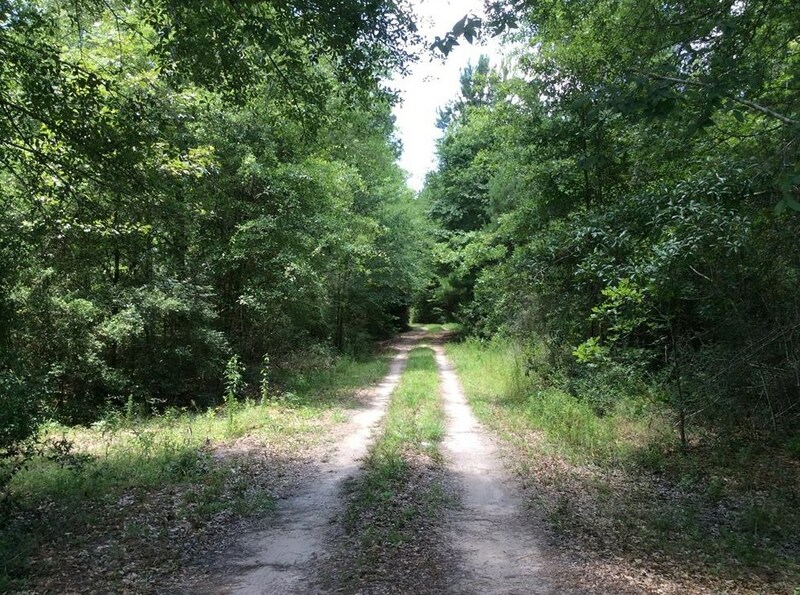 Want to learn more about Tbd Hwy 94? 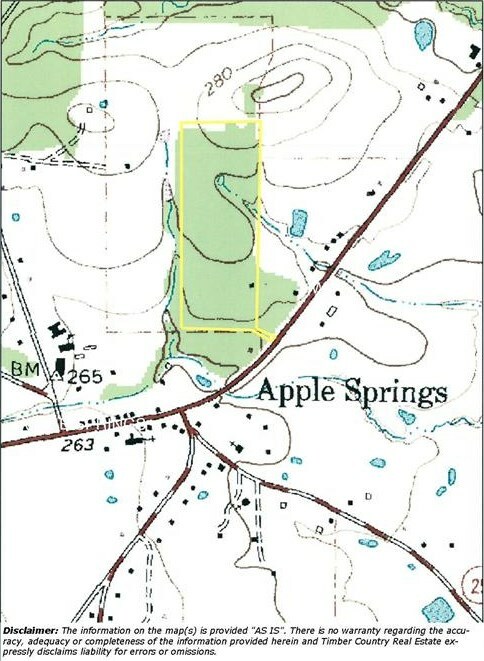 Do you have questions about finding other Lots/Land real estate for sale in Apple Springs? You can browse all Apple Springs real estate or contact a Coldwell Banker agent to request more information.